Dental health is directly related to overall well-being, which is why it is essential to maintain good oral hygiene. People of all ages can have dental problems such as tooth discolouration, cavities, and gum disease. 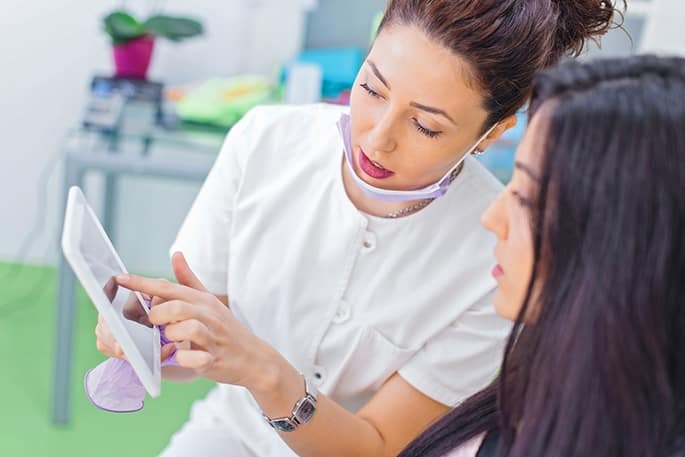 In addition to adhering to a proper oral care routine, you should also visit your dentist regularly. A quick wash of your mouth is not enough to get rid of the particles stuck in between your teeth and gums. Using a proper method to clean your teeth involves brushing at an angle of 45-degrees and gently massaging in circles. Brush your teeth twice a day but wait 20 minutes after eating or drinking to brush. This is especially important when consuming sugary or acidic meals or snacks. Clean your tongue properly using a tongue scraper. Similar to brushing your teeth, flossing should also be part of your dental care routine. Make sure to use it properly to effectively remove the bacteria and buildup. The floss should ideally be 18 inches in length, allowing you to wrap it around each tooth and not use the same section. Fluoride helps to strengthen your teeth and enamel which is why the World Health Organization (WHO) officially recommends the use of toothpaste that contains fluoride. The quantity of toothpaste typically depends on the age of the person using it. 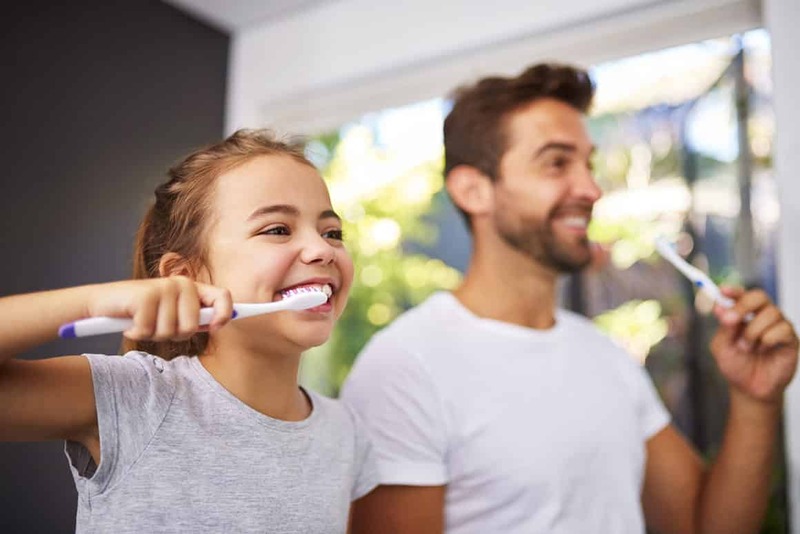 No more than a pea-sized amount of toothpaste is recommended for kids between the ages of 3 – 6, and for those under 3, the size of a grain of rice is recommended. Foods that are rich in sugar content and starch cause reactions in your mouth that often lead to tooth decay. The bacteria in the mouth combines with starch and sugar to produce acid which eats away the protective layer of enamel leading to cavities. It is crucial to lower the consumption of these foods and brush or rinse your teeth after having them. It is essential to take note of when you find blood while brushing teeth, when your gums look inflamed or when you feel pain. Do not ignore these signs and consult your dentist to make sure it is nothing serious. Ask them for remedies to help make your gums healthy. Brushing your teeth properly is just the first step towards maintaining oral health. To keep your teeth and gums in excellent condition, it is important that you stop snacking at odd hours because the food particles remaining in your mouth will encourage bacterial growth, leading to tooth and gum problems. To maintain good oral hygiene, it’s strongly advised to avoid the use of tobacco and other similar products. In addition to this, discourage habits such as biting nails, sucking thumbs, and opening things with your teeth. Include foods that are beneficial to your teeth and gums and maintain a balanced diet to avoid nutritional deficiencies. In addition to this, avoid the consumption of overly sticky foods and acidic drinks. It is recommended to have regular dental exams and check-ups at least once every six months. This will help diagnose any oral conditions at an early stage and help you avoid any complications in the future. At Westboro Dental, we take care of your dental needs and help you to maintain a happy, healthy smile. Our professionals will guide you throughout the procedures and make you feel at ease. To learn more about our dental services, reach out to our clinic by calling 613-722-4450. We also offer free whitening services for our new patients, in conjunction with a new patient examination and cleaning.